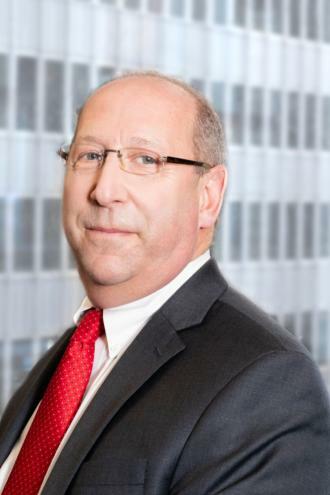 David Skaller is a Partner of the firm. Mr. Skaller joined the firm in 1989 and became a Partner in 1994. Mr. Skaller practices as trial counsel in the firm’s litigation department, has tried well over one hundred cases in Civil and Supreme Courts, including complicated non-primary residence, succession, nuisance and other holdover proceedings. He successfully represented the owner in the non-primary residence proceeding of Emel v Carey, which was one of the first non-primary residence proceeding in which video tapes were entered into evidence showing that the tenant was not primarily residing in her apartment. He also has successfully represented owners in many types of nuisance proceedings. He has also successfully vacated many demolition sites to allow the clients to develop their property. He also represents many commercial landlords in civil and supreme courts. In addition to litigation, Mr. Skaller has represented many clients in numerous buyouts of tenants. Mr. Skaller has lectured at Fordham law school. He has also taken part in mock trials at seminars for all of the housing court judges and court attorneys.